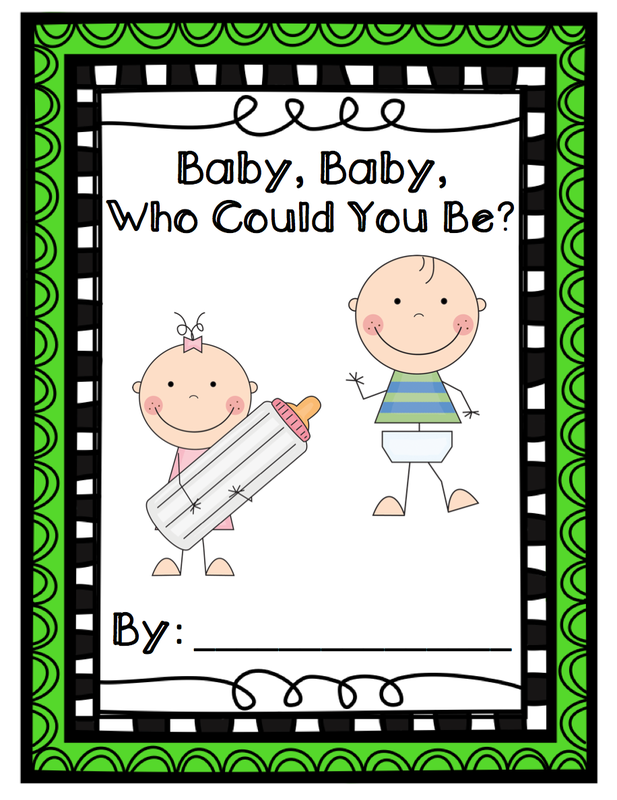 Class Book: Baby, Baby, Who Could You Be? As a primary teacher, I've always loved creating class books with my students. 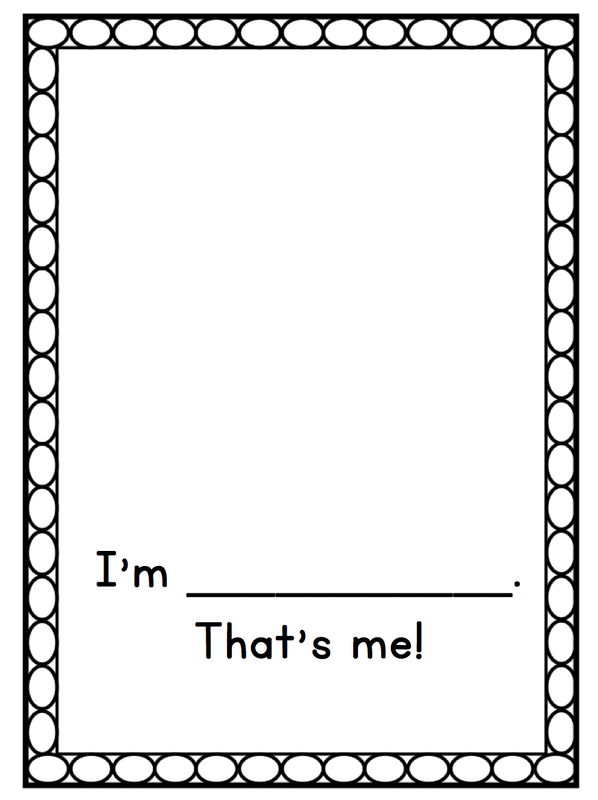 A class book is special to the students because they each contribute their own page to the book. These books are undoubtedly the favorites in our classroom library. 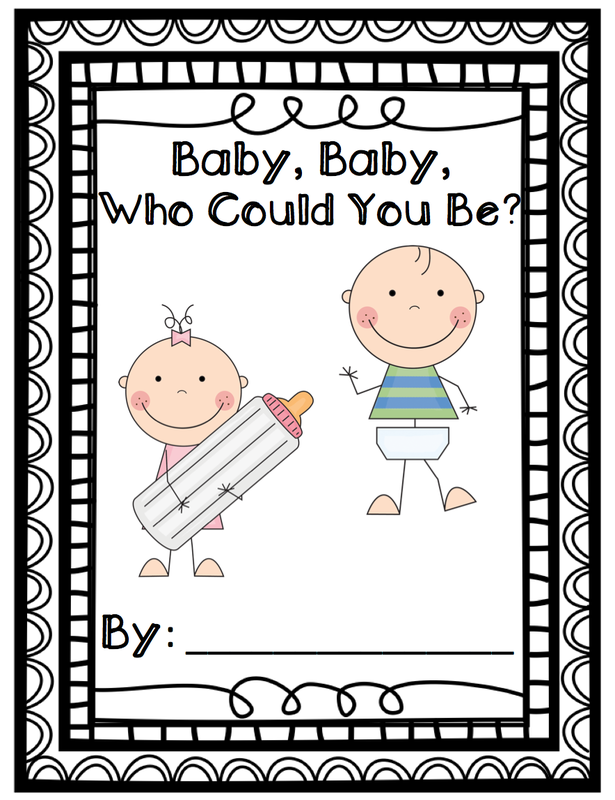 Today, I'm going to share a book idea called "Baby, Baby, Who Could You Be?" It's ideal for PreK, Kinder, and 1st grade students. I was going through my box of goodies from my FIRST year of teaching, which was SEVEN whole years ago. You are going to laugh when you see the pictures of this old book. I mean...the fonts and graphics are so dated! I've created a brand new template for the book, but for your entertainment, I'll show you the original version my teammates and I used "back in the day!" Keep in mind, there was NOTHING wrong with this when we used it back in the day, but graphics have come a long way since 2007! 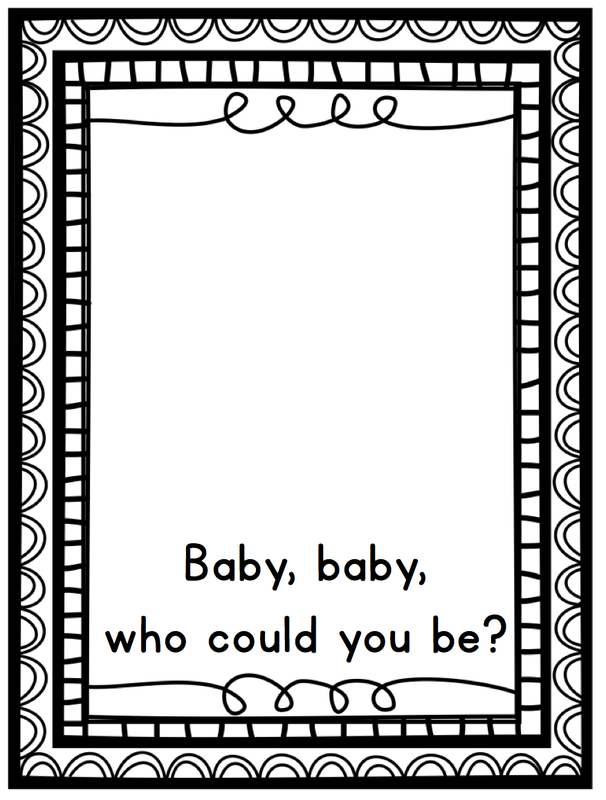 :) Without further ado, here are some pictures of the newly redesigned "Baby, Baby, Who Could You Be?" class book! 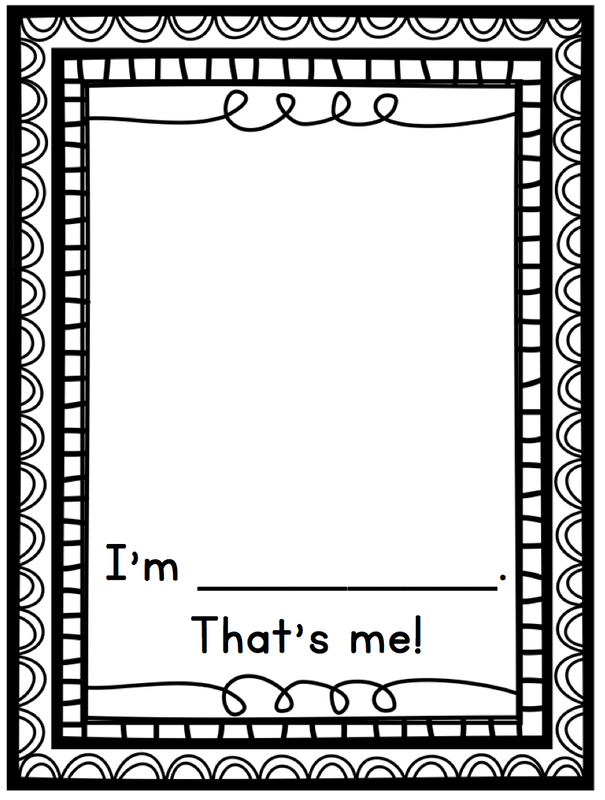 I've also included suggestions for use and a note to send home with parents, asking for pictures in the TPT product. To download "Baby, Baby, Who Could You Be? ", head on over to my TPT store! What a cute idea....I've never seen anything like this! I've added it to my wishlist! I LOVE this! Awesome job! What a fun book! The kids would have a blast with this. This is ADORABLE!!! Would love to do with my Pre-K class that begins in just a few weeks! I'm re-entering the classroom after 12 years! Congratulations to Beth, Sarah, & Christine! You are the lucky winners! 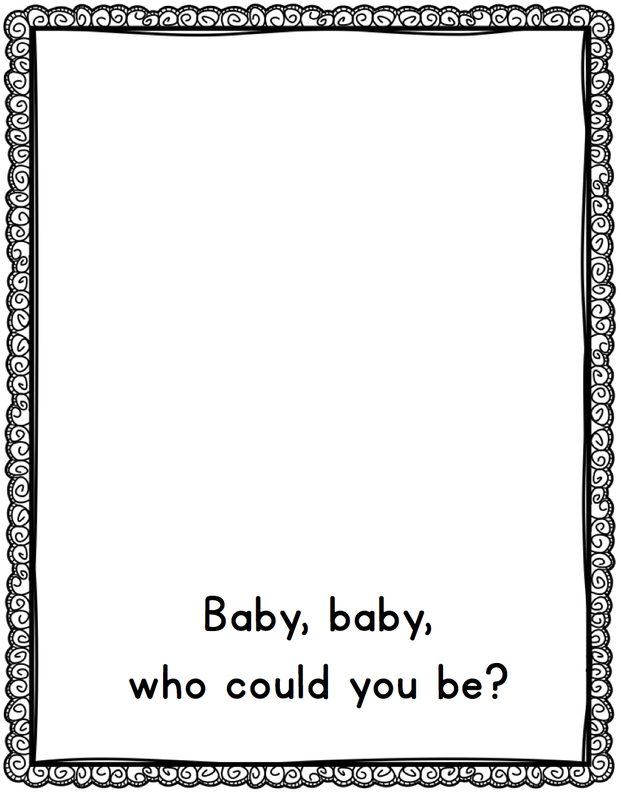 :) Check your e-mail inbox for a copy of "Baby, Baby, Who Could You Be?" Thanks, everyone, for all the sweet comments! !